Watershed residents can save tens of thousands of dollars on the cost of commercial fishing permits through BBEDC's Permit Loan Program. 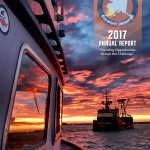 It is the purpose of the Bristol Bay Economic Development Corporation to promote economic growth and opportunities for residents of its member communities through sustainable use of the Bering Sea resources. BBEDC is also recruiting for an Economic Development/Brokerage Coordinator, this position is full-time with benefits. The Economic Development & Brokerage Coordinator assists in the implementation of BBEDC’s Economic Development and Permit Brokerage programs. This position performs community outreach, compiles information and statistics, processes program applications, maintains organization of program material and provides information and assistance to the public. Contact BBEDC for more information at 842-4370, 1-800-478-4370 or email chris@bbedc.com. Candidates must provide a cover letter, resume and complete application. ED/Brokerage Coordinator Job Description. BBEDC has posted 2019 applications, the easiest way to complete them is to open the document, save to your desktop and fill out the forms. This way you will have a copy and you can print and send or drop off a copy to BBEDC. The quickest access to BBEDC applications is through our Quicklinks list above, click on Program Applications and Information, this will get you to every application BBEDC has. Please call if you need assistance or have any questions, 842-4370. Jodie's Ideas is hiring a Lead Greenhouse Technician through BBEDC's Seasonal Employment Program. See the position flyer here. The position is open until filled, fill out the Seasonal Employment Application above. BBEDC is offering limited grants to support organizations and individuals who are working to protect the habitat that sustains the Bristol Bay fisheries. Specifically from unstainable development from large scale metallic mining. See details here and contact BBEDC for further information. Westward Seafoods is hiring processor employees for its Dutch Harbor land based plant. Find more information here. The BBEDC 2017 Annual Report is now available. Please take some time to review our activities over the last year and see all of the amazing opportunities available for residents and communities. Enjoy, and please contact us if you are interested in learning more about any of our programs. 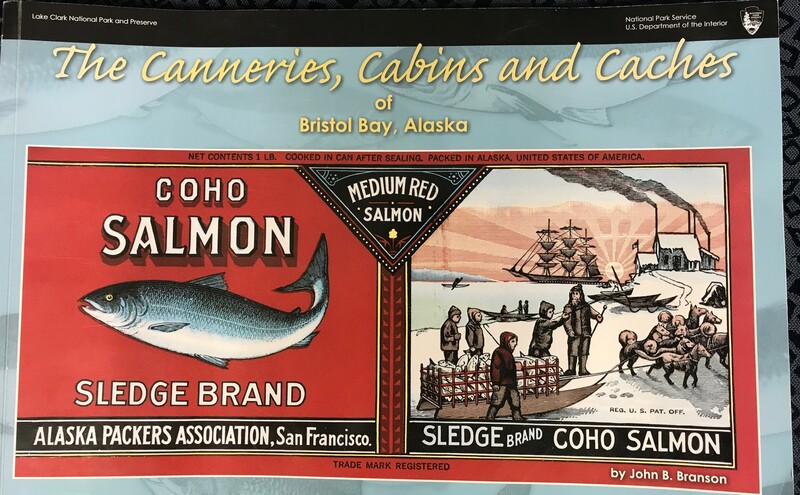 Looking for a gift to give from the Bristol Bay Region? John Branson's book is a great choice. 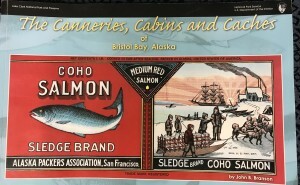 Filled with pictures and history of the Bristol Bay fisher, it is sure to please. For more information or to purchase your copy, contact BBEDC at 907-842-4370 or admin@bbedc.com. Resale quantity discount available. All proceeds from the sale of the book go to the Harvey Samuelsen Scholarship Trust.